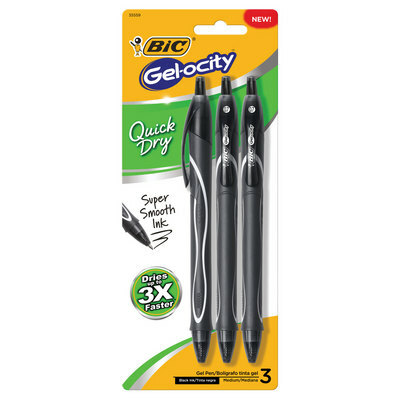 Dries up to 3x faster for less smearing vs. BIC Gelocity Original based on average dry times. 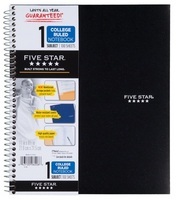 Super smooth writing retractable gel pen. Comfortable full grip barrel. 0.7 mm medium point.